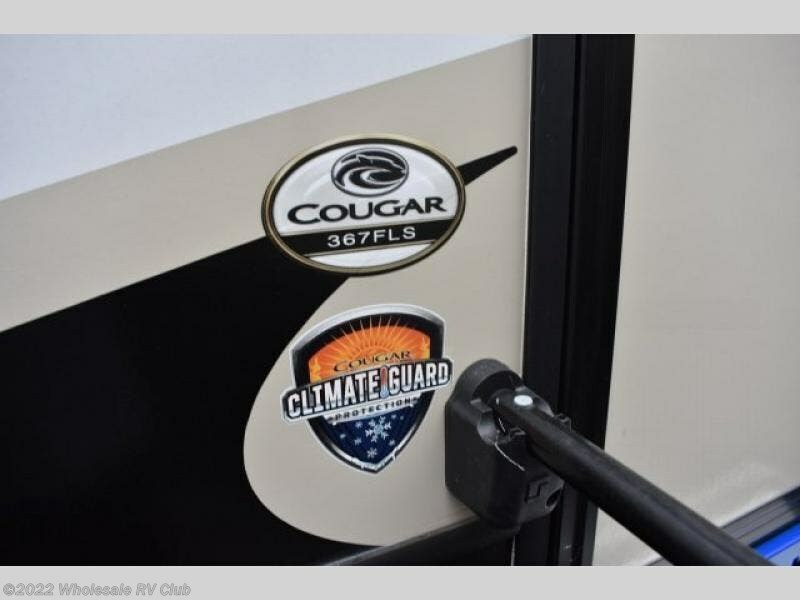 This Cougar will have you traveling every chance you get or maybe even turn you into a full-timer. 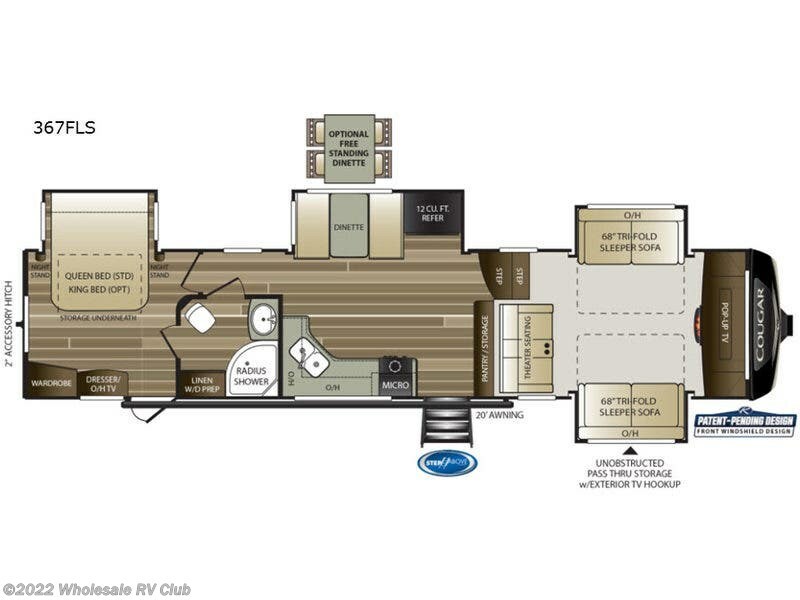 From the front Patent-pending windshield design giving you amazing views while entertaining guests in the separate living area up front to the dual entry, you will love this fifth wheel. 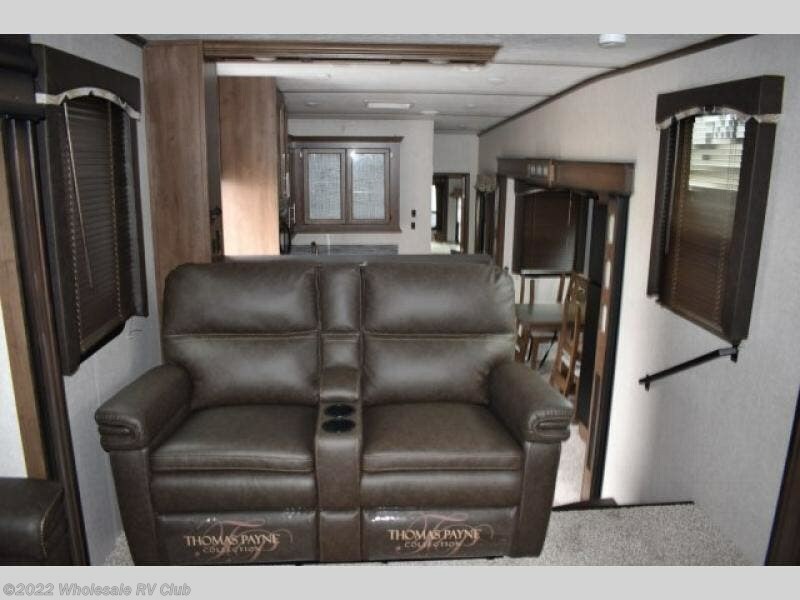 There is plenty of seating for everyone in the separate living area, and you will find a dinette in the kitchen. 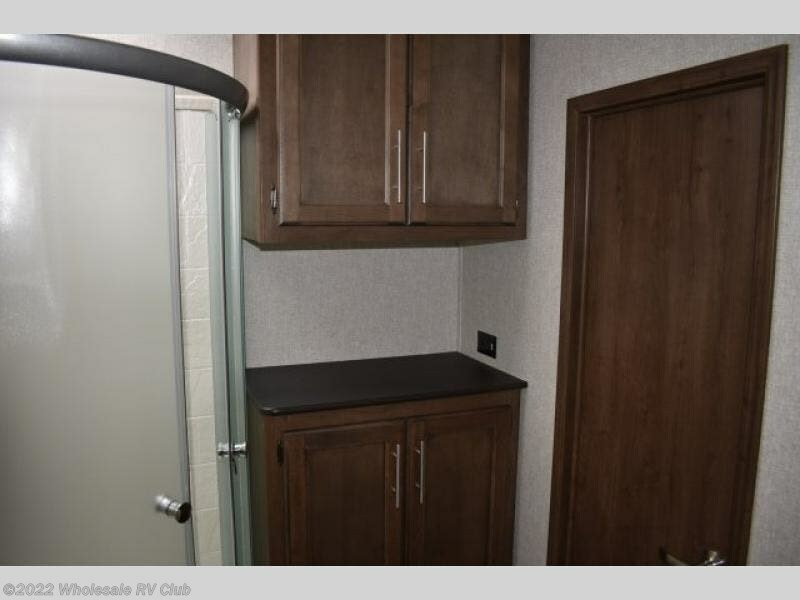 The convenient double entry bath allows hallway access for your friends and bedroom access for you. 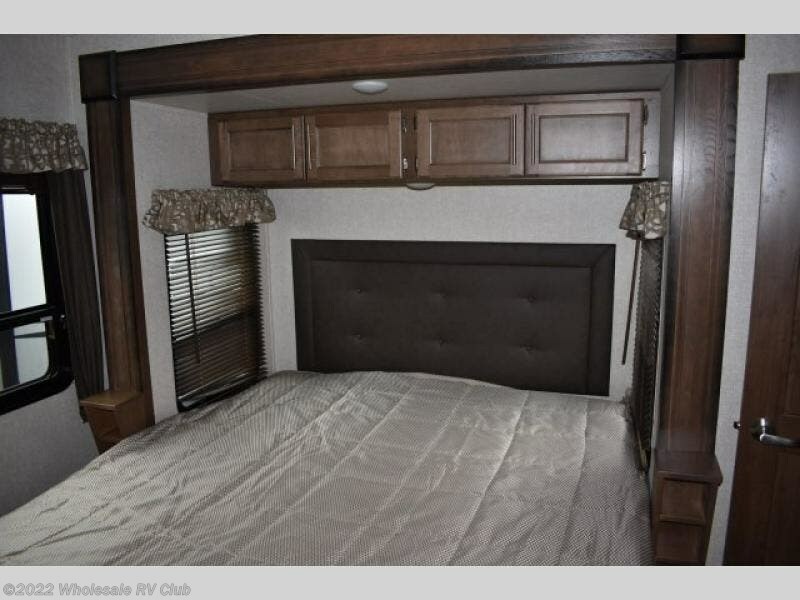 The bedroom also includes a slide and the second entry into the unit. 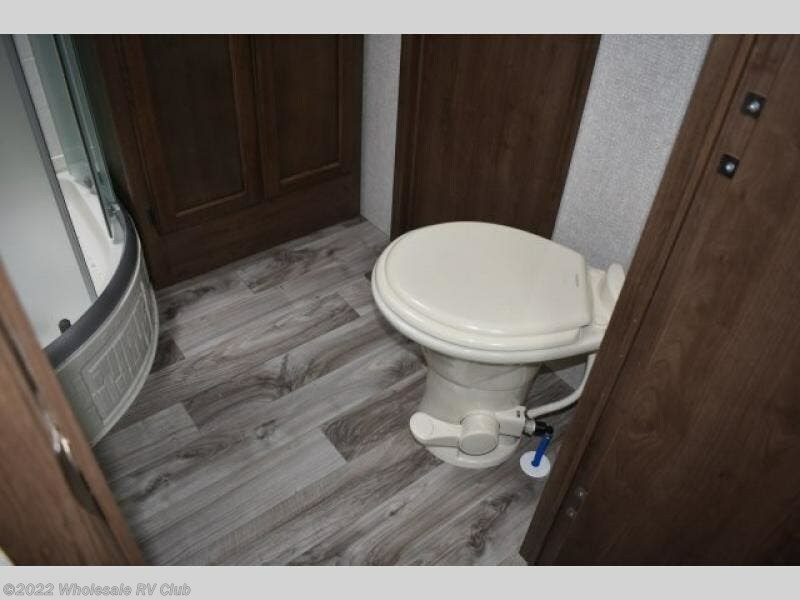 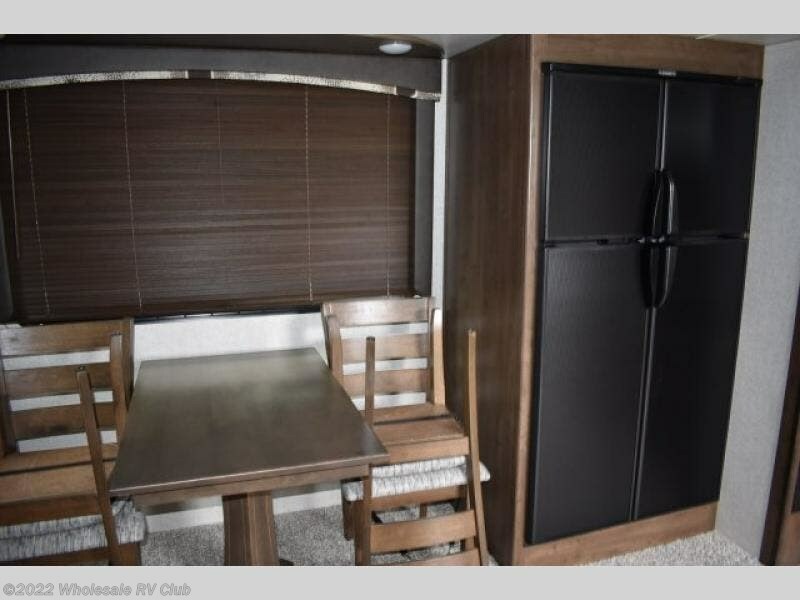 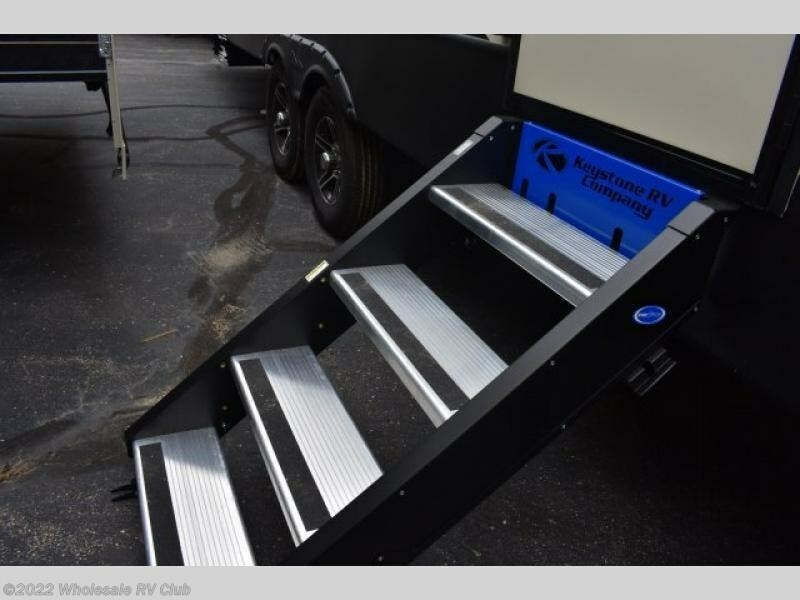 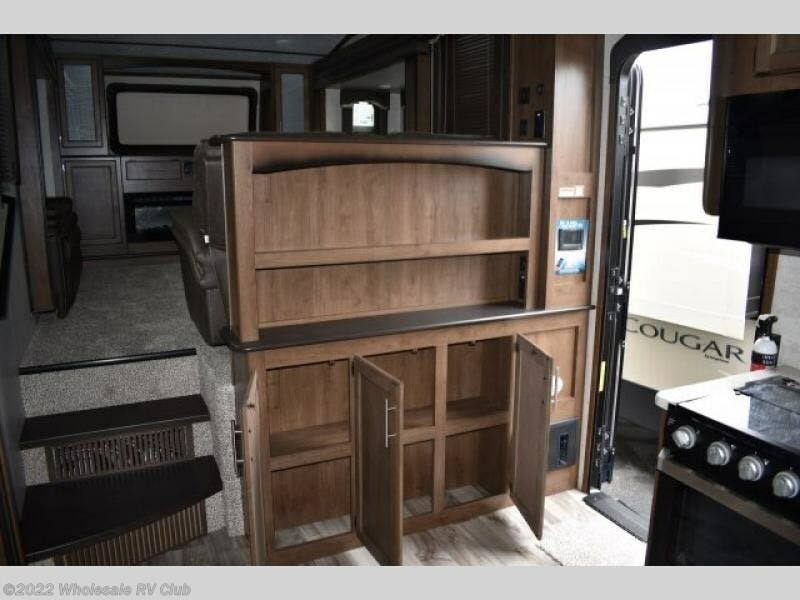 You will find plenty of storage for your things inside, and the exterior unobstructed pass-through storage allows you to bring along larger items such as your outdoor mat and table, grilling utensils, and fishing rods. 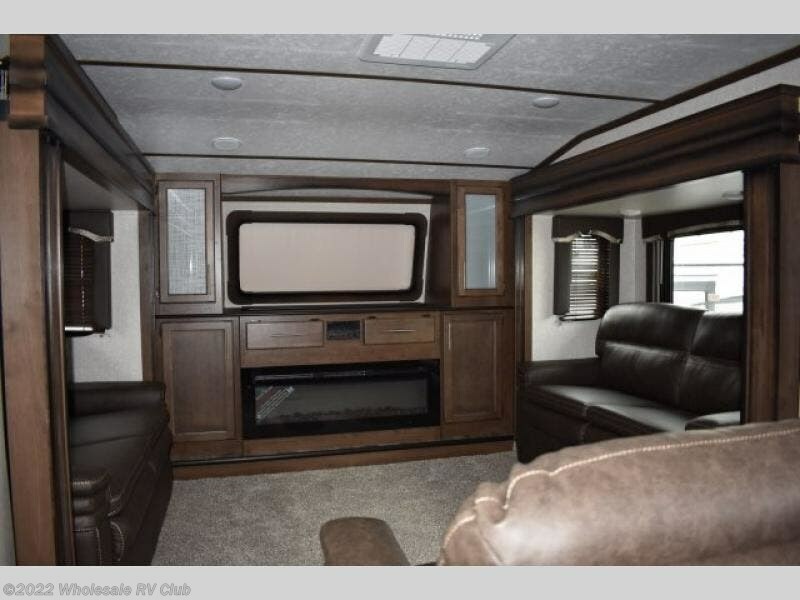 You can even entertain outdoors under the 20 foot awning. 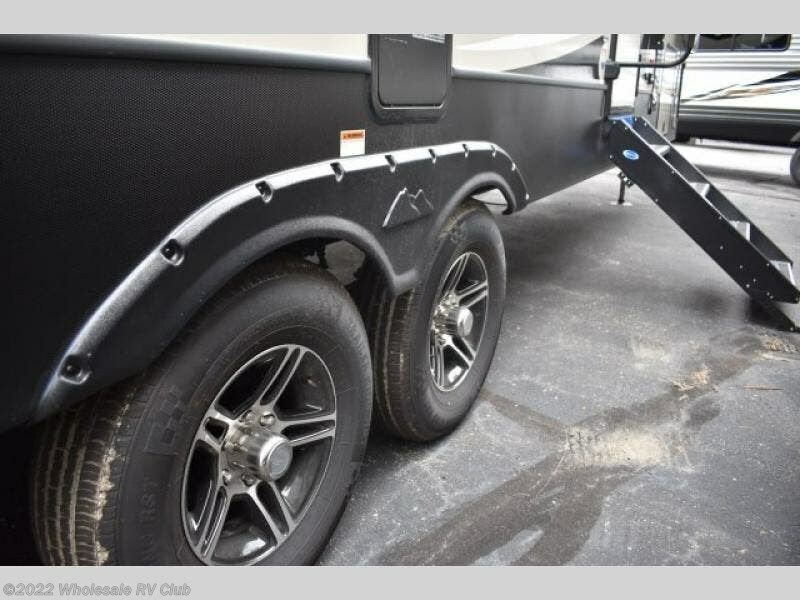 Take one look, and you will be hooked! 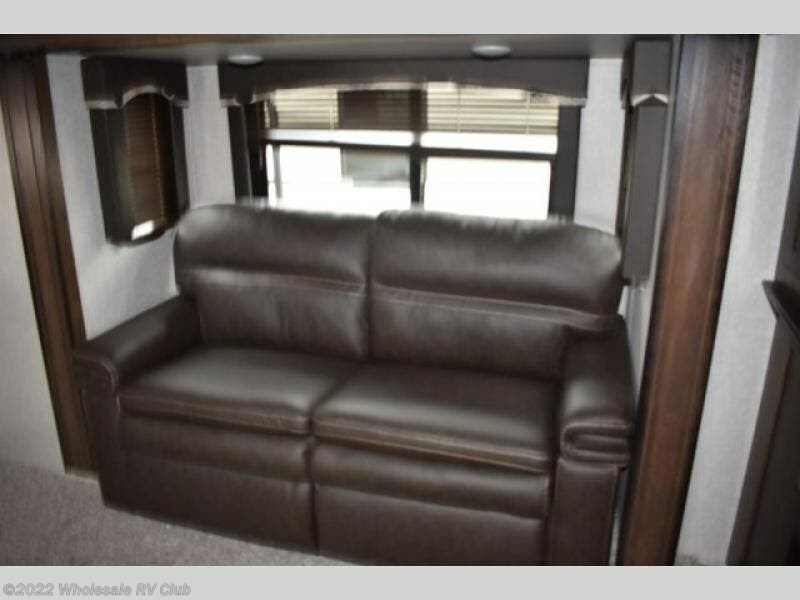 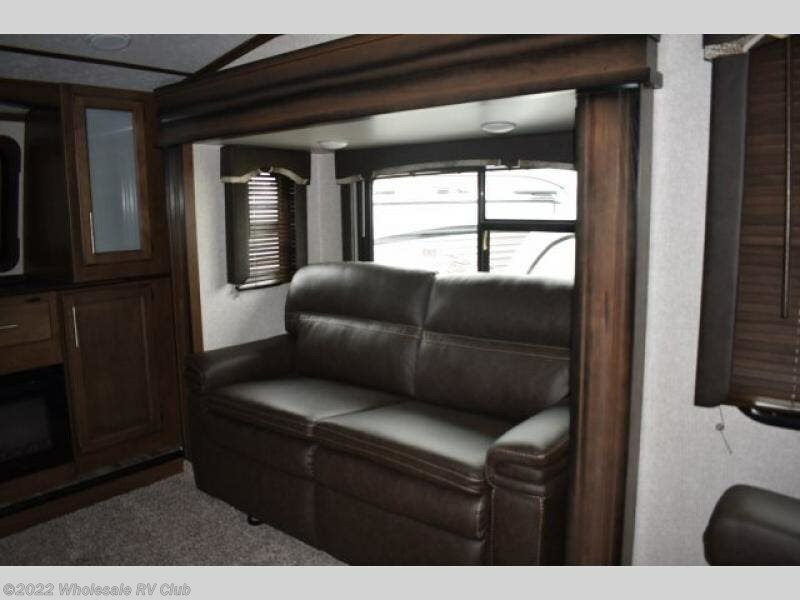 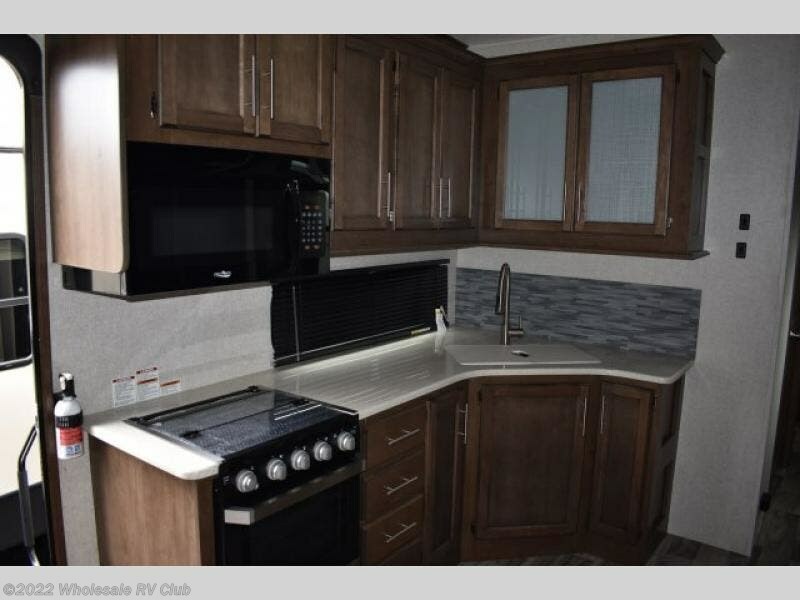 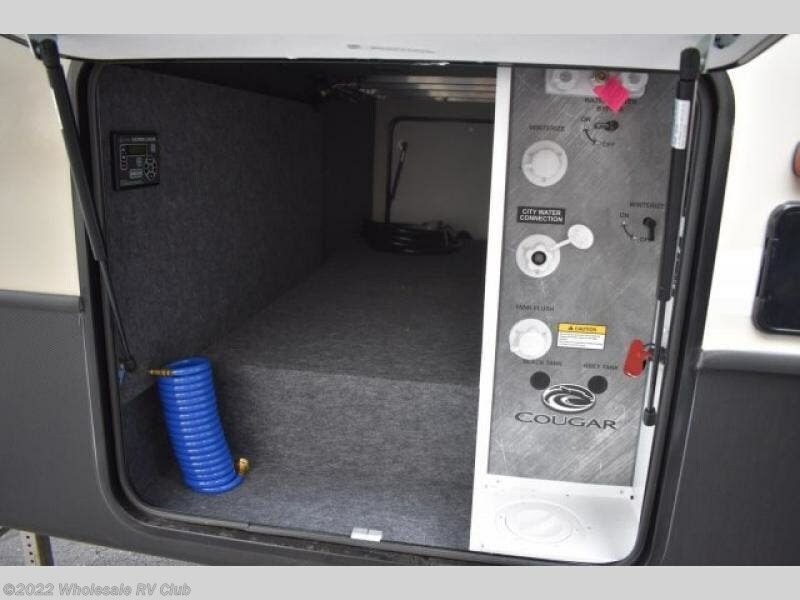 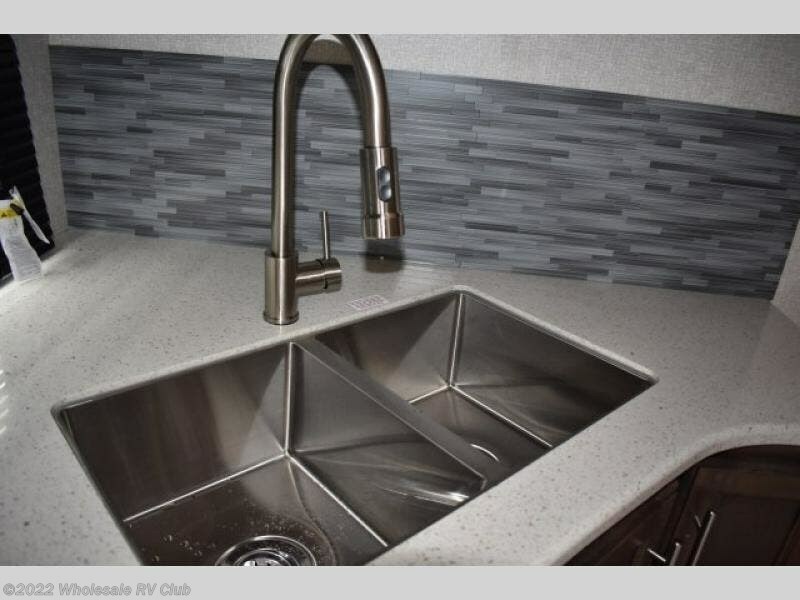 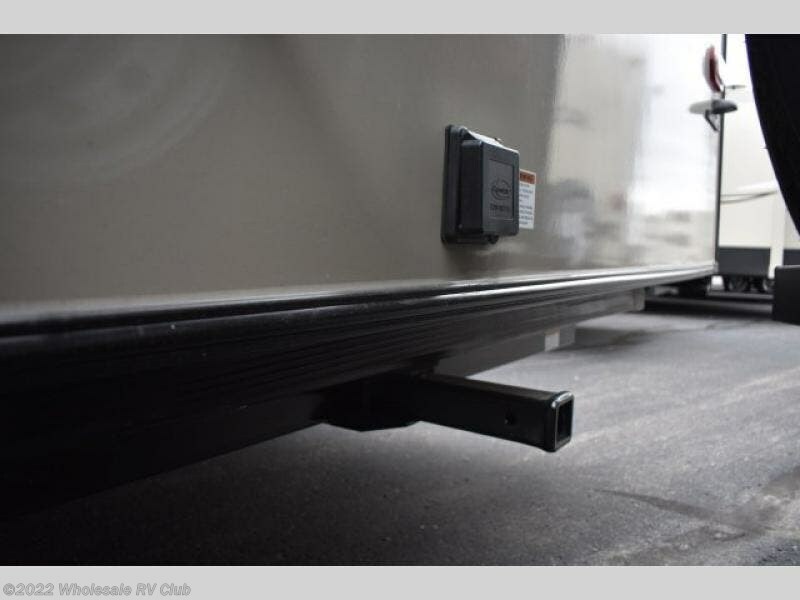 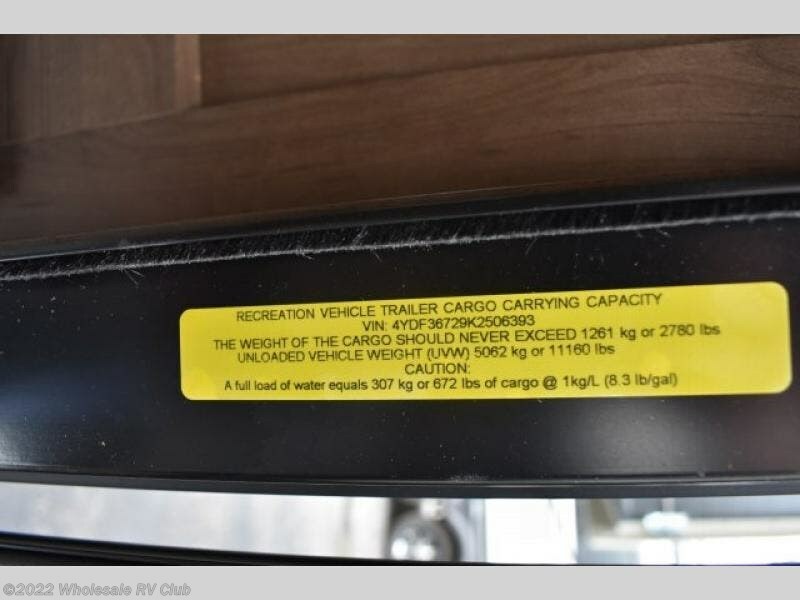 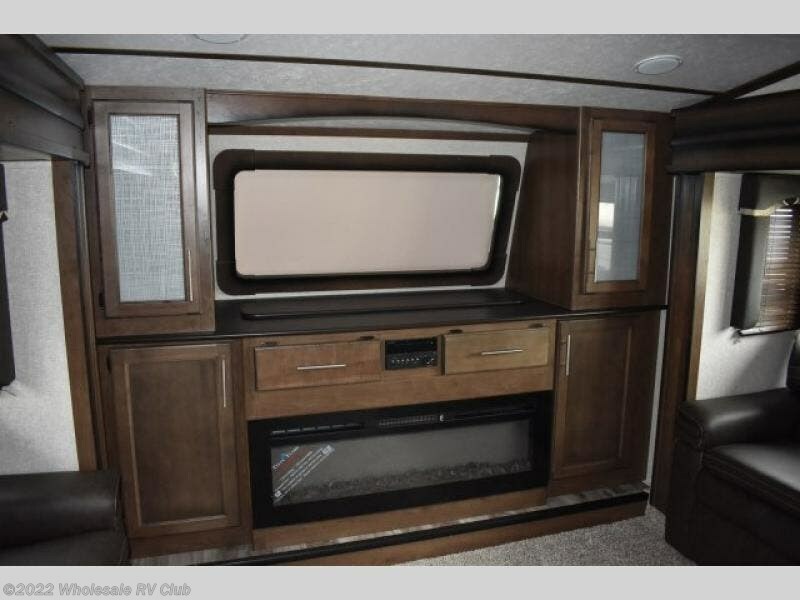 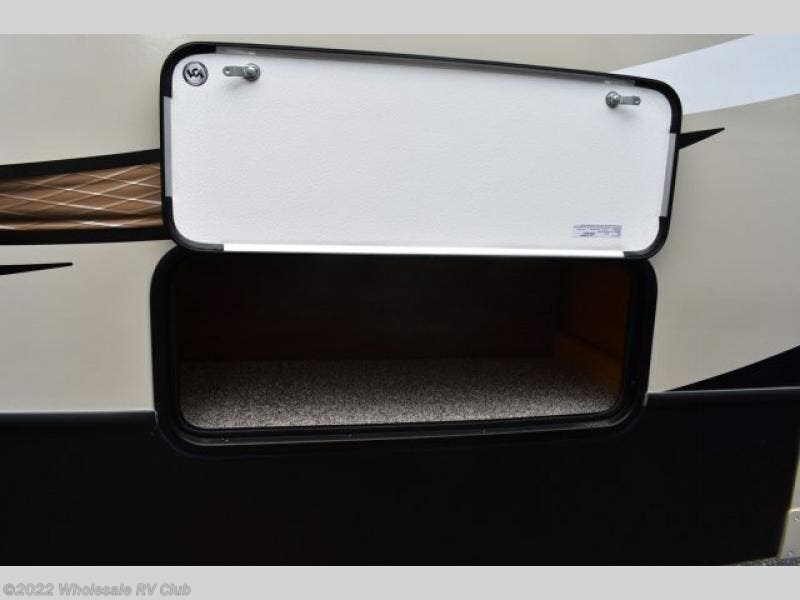 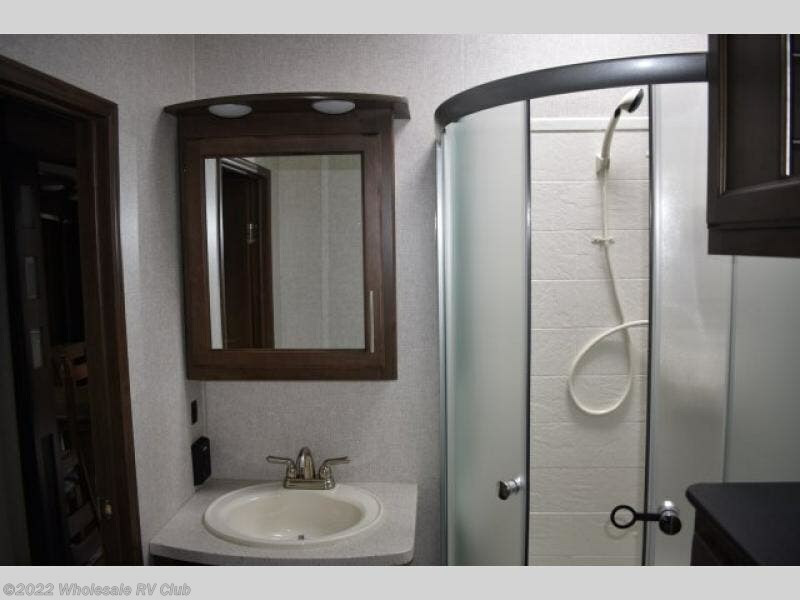 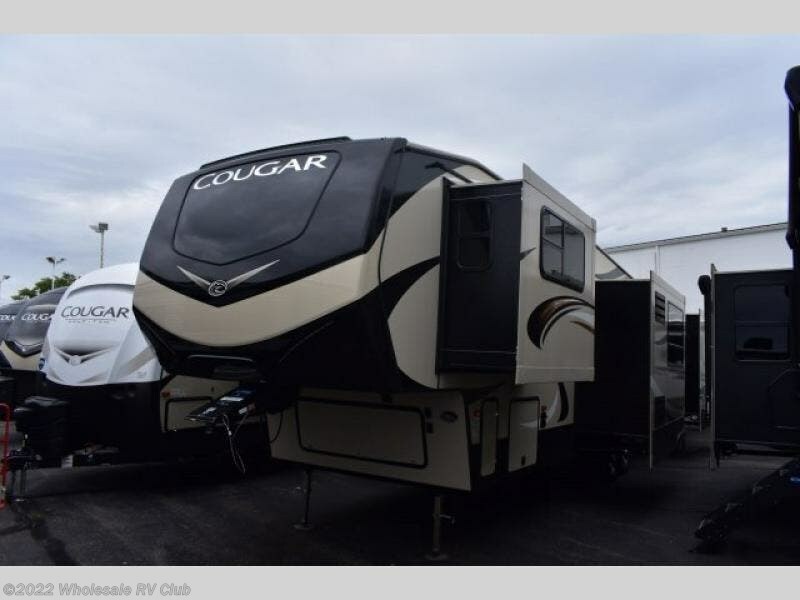 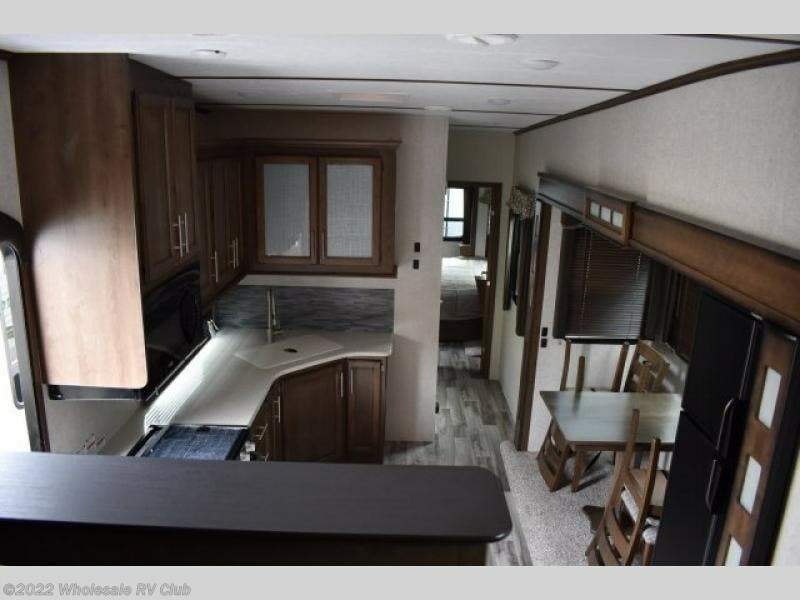 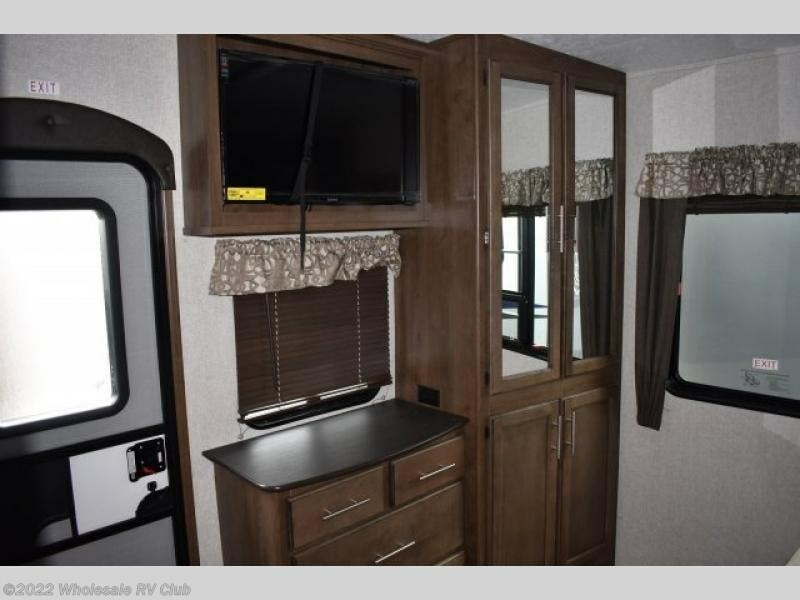 Check out Stock # 121575 - 2019 Keystone Cougar 367FLS on keystonervsource.com!